For $30 a month, you can provide preventative and medical care to a child living in poverty with a disability. 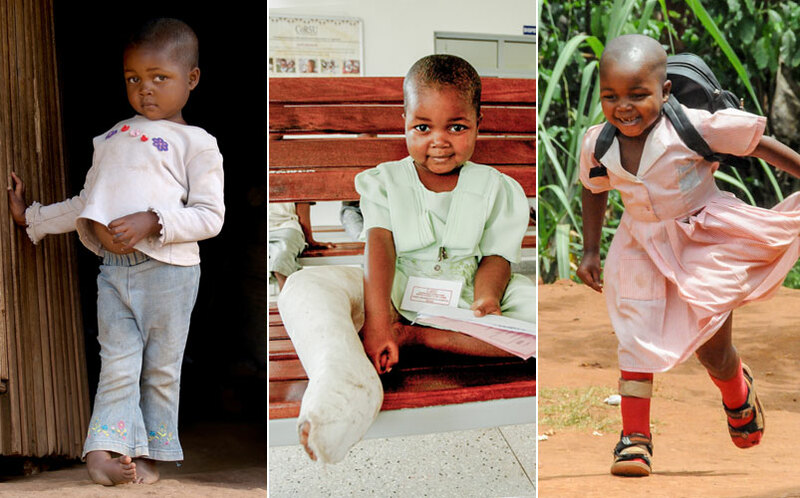 Give one of the poorest, most forgotten children in the world – like Esther – the healing care he or she needs to see, to walk, to hear or to thrive. Both you and the child you support will receive matching bears. 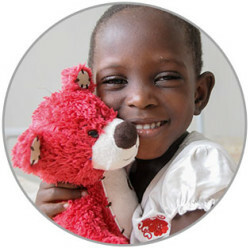 A bear for your healinghug child during and after their medical care. 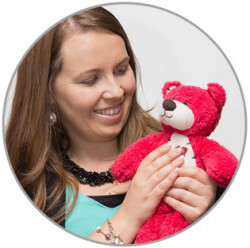 A bear for you to remember you’re giving hope and healing to a child. 200 million children are living with poverty and disability. Of these children, 8 in every 10 will die before their 5th birthday. Of the children with disability who do survive, only 1 in 10 get the chance to go to school. I couldn't imagine walking away from a child who could possibly live the rest of their life in pain – or struggling with a disability that could easily be fixed or managed. It's an exciting opportunity to be able to make a difference in a child's life. How could I not take a child. Just went to the Danier sale to buy a jacket and realized I did not need another one and I am back to sponsor a child.